Linux Or Windows Server - Which Should You Use? For many of us it is not really necessary to understand the nitty gritty of web hosting, what it is all about or what it does to run a website or launch it. But when you down a website it will be worthy to know about website hosting. Your knowledge can help you plan and use your website in a much better way. Most servers you would find on the web would either offer a Windows or a Linux operating system for the web hosting plan and while you might say, “I can go with either of these”, the trick is to understand what are the key differences between the two and which one better suits your needs. If you are willing to invest some time in going into the details, this article certainly would help you get a clearer and crisp idea about how to choose the right OS for your website. 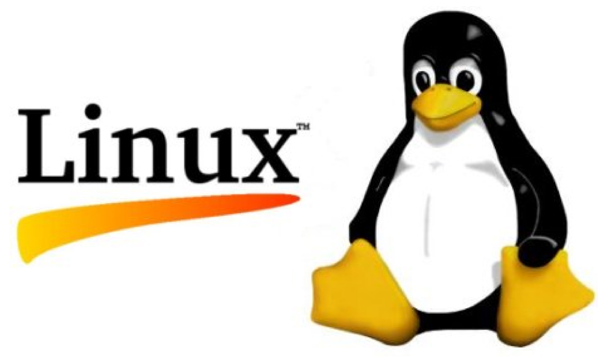 A Linux operating system dedicated server is quite common when you are running a website for professional purposes, such as e-commerce, and want to ward off down times and system latency to the maximum extent possible. In such scenarios, although the cost is high, there is a whole server dedicated for your website unlike in shared hosting. Since you need to choose the operating system, before you go ahead with the web hosting plan, it is a good idea to seek professional help in this matter. You could easily find a lot of service providers who can help you make the right decision and hence make it a worthy investment. A pertinent question most of you might come across while choosing the right web hosting solution for your website is which one to select – Windows or Linux. At the core of this decision lies the very simple understanding – it depends on the type of website you are planning to launch. There are a good number of web hosting packages available in the markets which are designed by experts to cater to your unique requirements. This makes it all the more difficult to choose the best one from the multitude of options. While a basic hosting plan is more apt, if you are a new website launcher and just getting your feet wet into the online business world. More advanced plans would be recommendable, if you are completely looking for doing business through your website. Often you might not have a very clear picture of how exactly you would like your website to work or perform, or might not be aware of the various nuances and terminologies or concepts that could save your money. While many people prefer Linux based OS due to more number of web designing options, some others cite security to be a reason for preferring it over Windows platforms. On the other hand, some applications in your website might need Windows OS making it more difficult for you to choose the right one. A professional help is always welcome in such situation that can help you with the right decision. The varying costs and benefits of each of these options should be explored if you want to make the right investment.